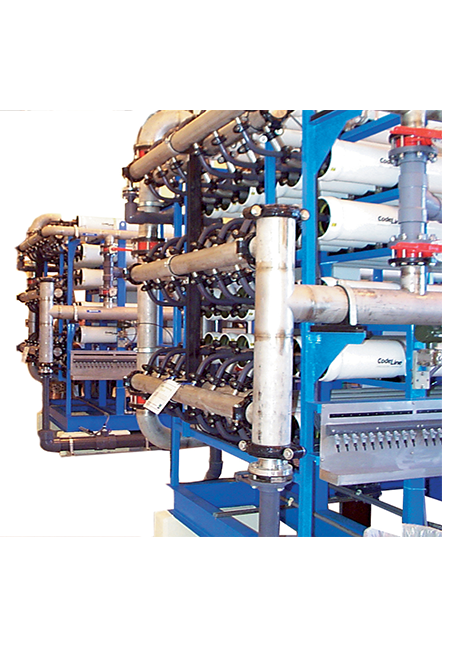 WET offers desalination systems for commercial, industrial and municipal use. Full range of systems for industrial, commercial, municipal and residential use. 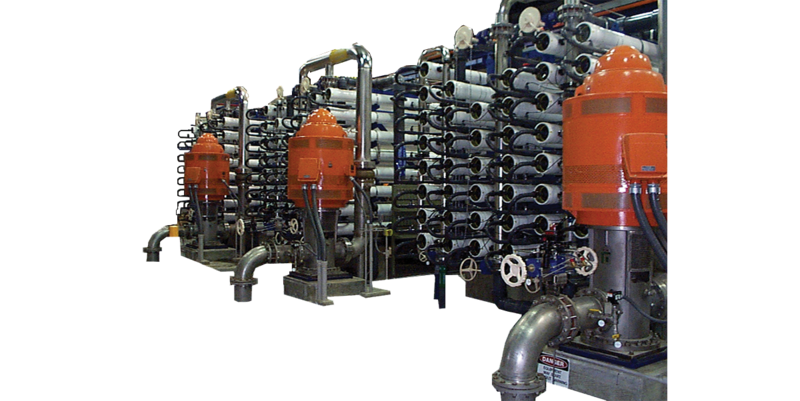 Engineered systems for customer's specific water treatment needs. System for industrial and commercial use. 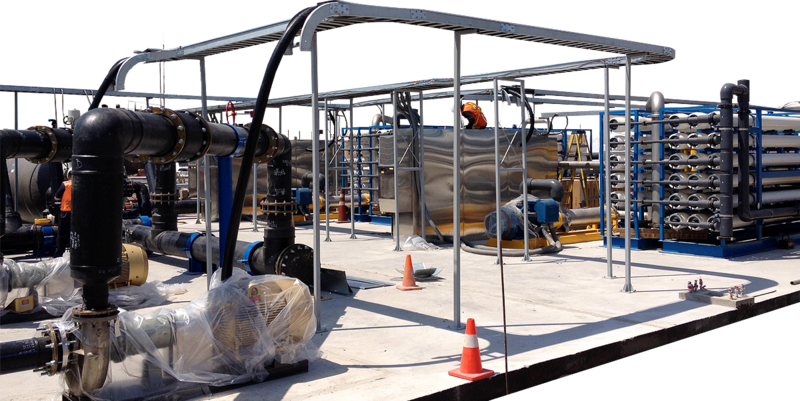 Any water treatment system in a mobilized container. 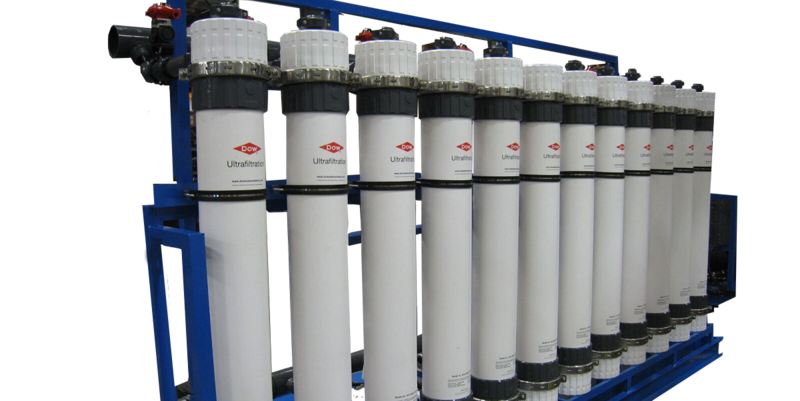 WET engineers nanofiltration for both commercial/industrial and municipal applications. Systems range in size up to 6 MGD, 22 712.47 m3/d. 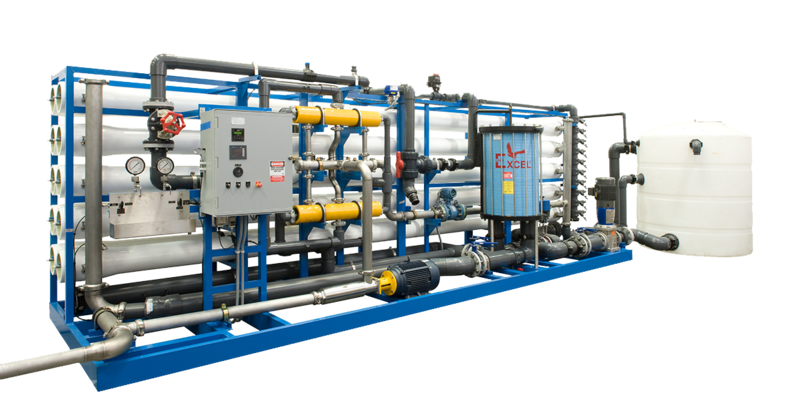 *Our water treatment experts are available to review and custom engineer systems to match your specific needs. If you do not see a system that filts your requirements, CONTACT US for a custom engineered system. Founded in 1975, Water Equipment Technologies (WET) began meeting the global demand for environmental technologies and products which could produce high purity water, purify water for re-use, and create fresh water from the world's oceans. Our customers span the globe, range from small commercial and municipal concerns to the world's largest international manufacturers. We are conveniently located in Dallas, TX near the Dallas/Fort Worth Airport. Click on the map below for directions to our facility.